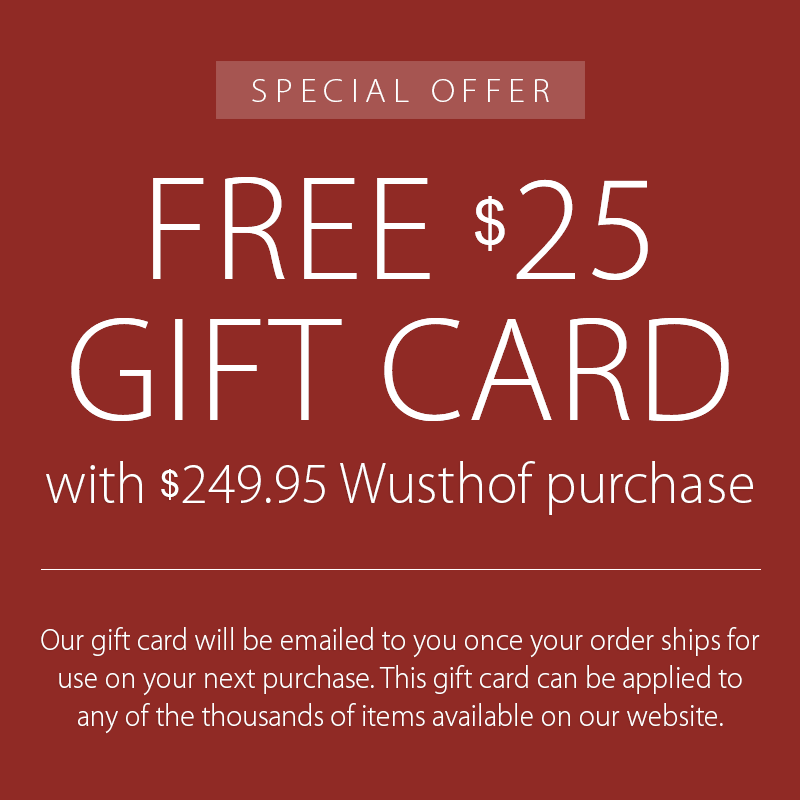 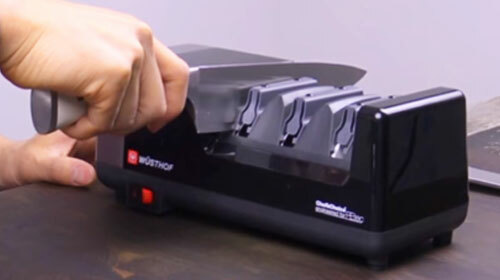 The Wusthof Gourmet Hollow Edge Brisket Slicer is for slicing larger cuts of meats and final trimming, separating ribs, beef briskets, leg of lamb and more. 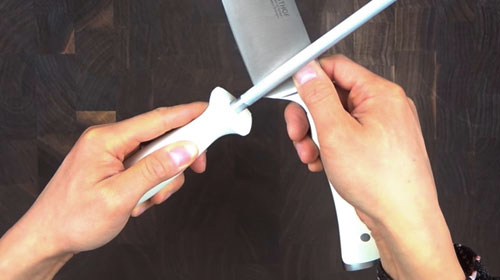 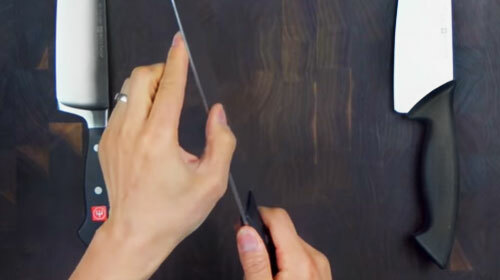 The blade features a curved rounded tip that will slice through soft meats without pulling or tearing and hollow edge that prevents the meats from sticking to the knife blade. 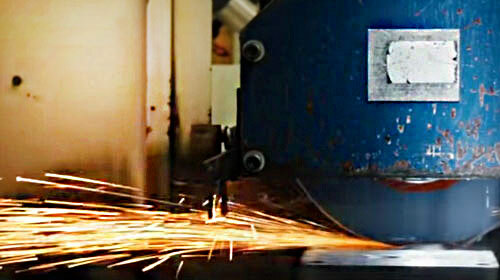 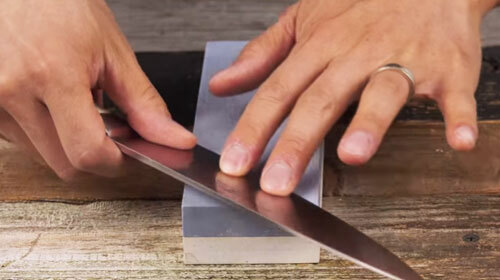 The 14-inch blade allows you to slice longer cleaner cuts. 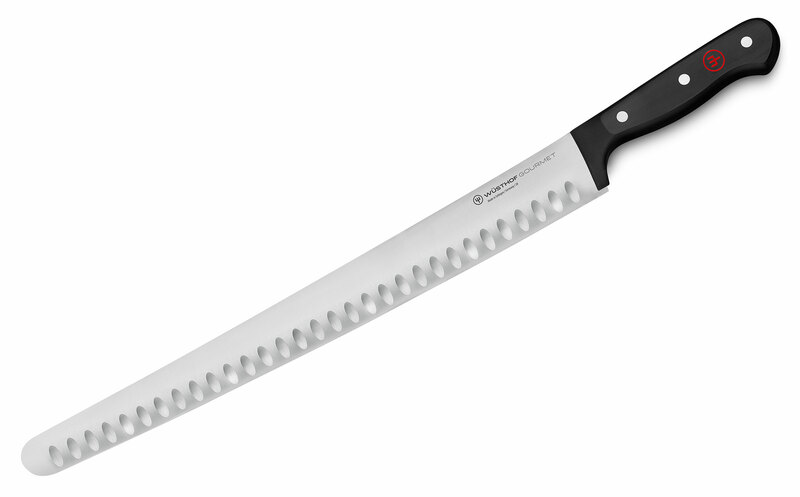 https://www.cutleryandmore.com/wusthof-gourmet/hollow-edge-brisket-knife-p126381 26381 Wusthof Gourmet 14" Hollow Edge Brisket Slicer https://cdn.cutleryandmore.com/products/large/26381.jpg 129.9500 USD InStock /Cutlery/Carving & Slicing Knives The Wusthof Gourmet Hollow Edge Brisket Slicer is for slicing larger cuts of meats and final trimming, separating ribs, beef briskets, leg of lamb and more. 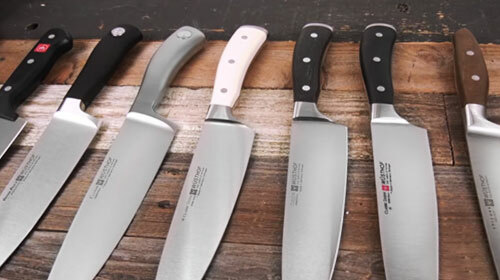 The blade features a curved rounded tip that will slice through soft meats without pulling or tearing and hollow edge that prevents the meats from sticking to the knife blade. 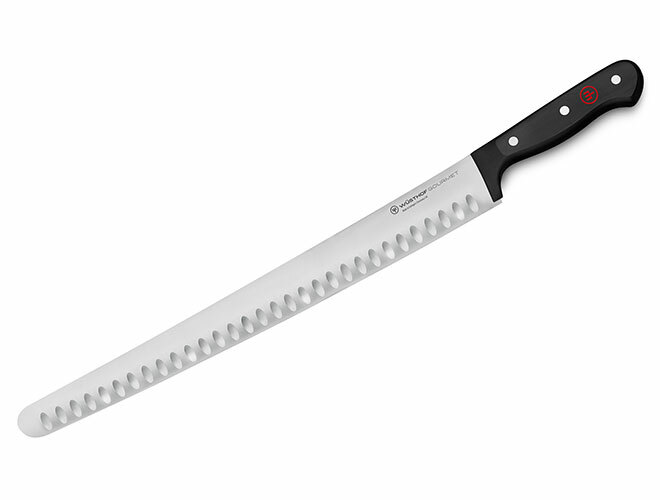 The 14-inch blade allows you to slice longer cleaner cuts.